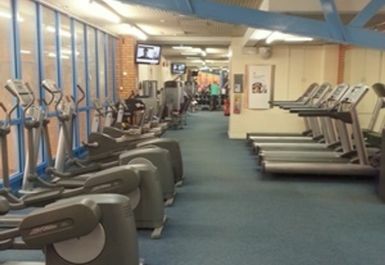 Whether you are looking for excellent sports facilities, swimming or one of the finest gyms in Lincolnshire, Bourne Leisure Centre is the perfect solution. 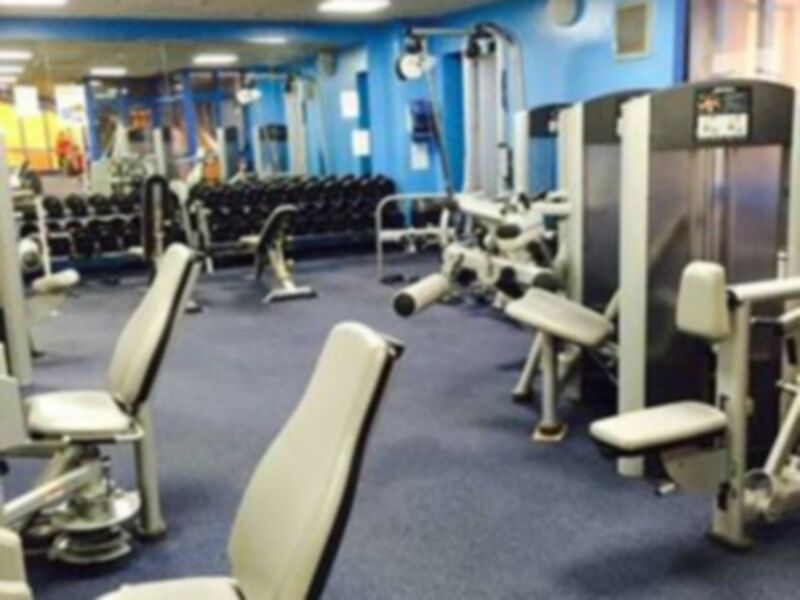 Offering a state of the art gym and a diverse range of leisure facilities, Bourne Leisure Centre really is at the heart of the local community. 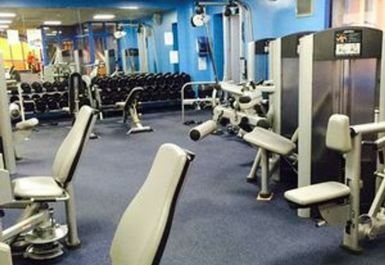 The gym is well equipped with the latest in cardio and resistance machines. 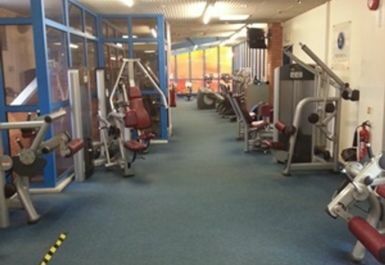 There is also a separate free weights area and staff are trained to help you get the most out of your workout. Bourne Leisure Centre is located on Queen's Road in the centre of Bourne.